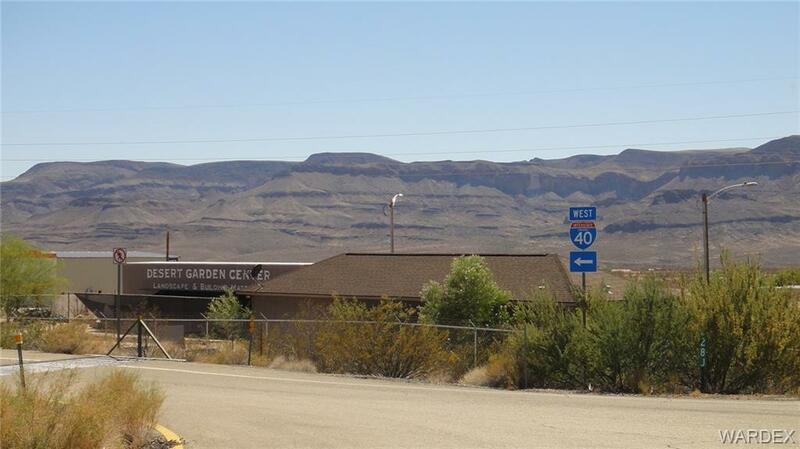 Immediately off of I-40 exit #28 perfect location for a mini mart serving travelers, truckers, and the approximately 4,000 area residents. 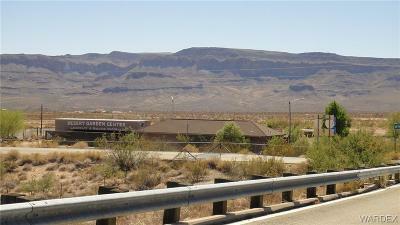 Would be a great location for a fuel station. 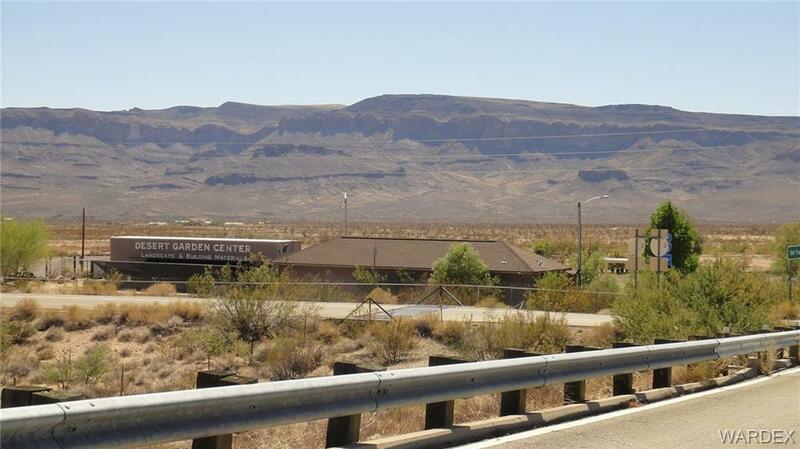 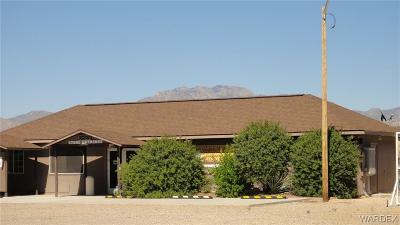 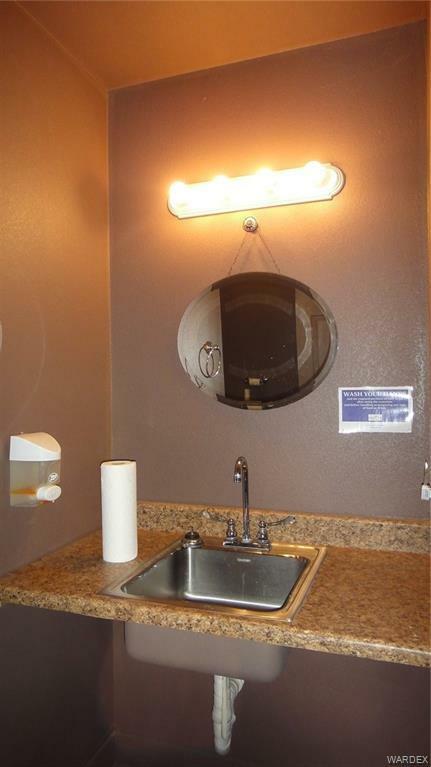 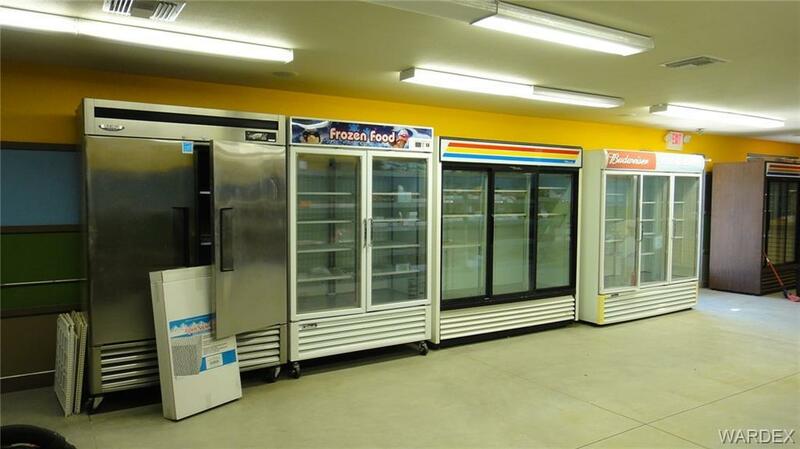 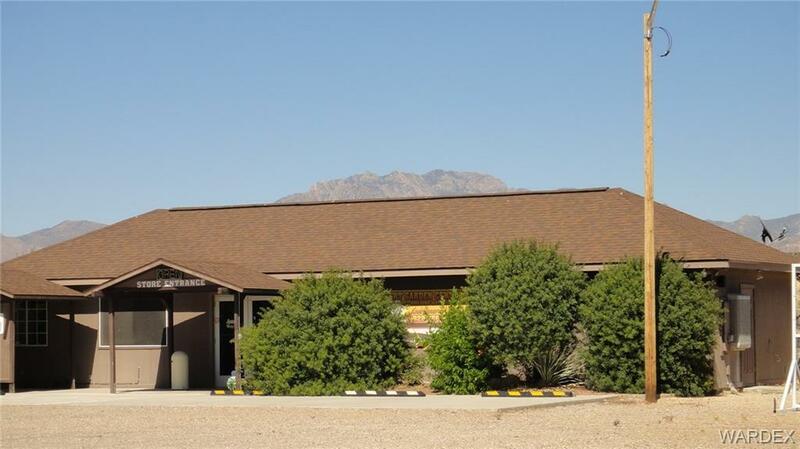 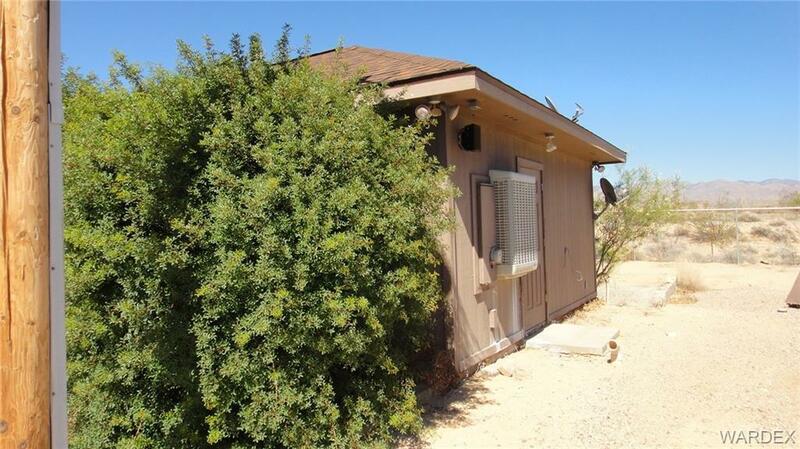 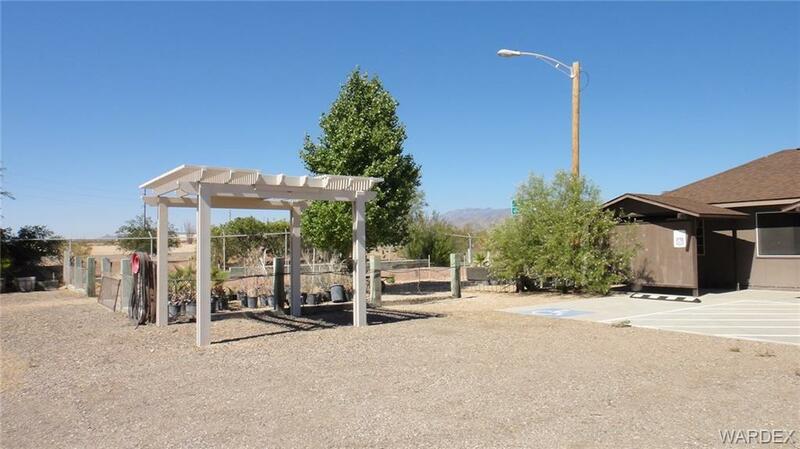 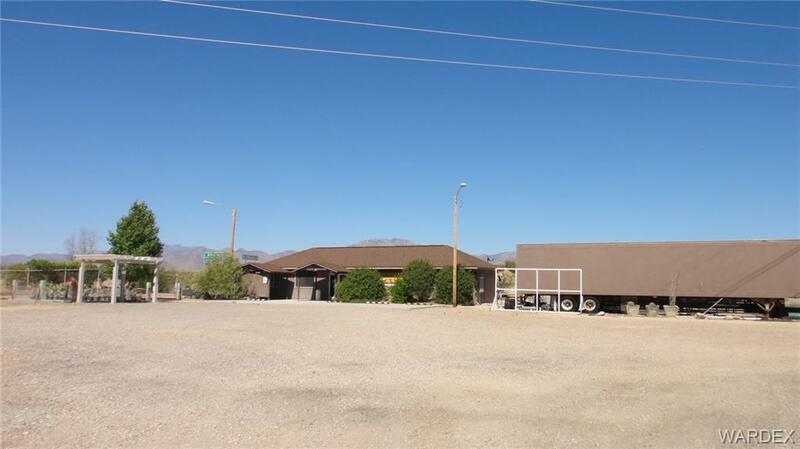 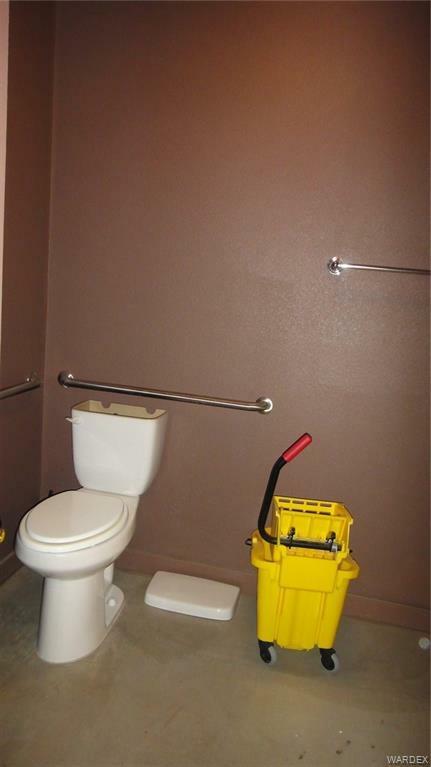 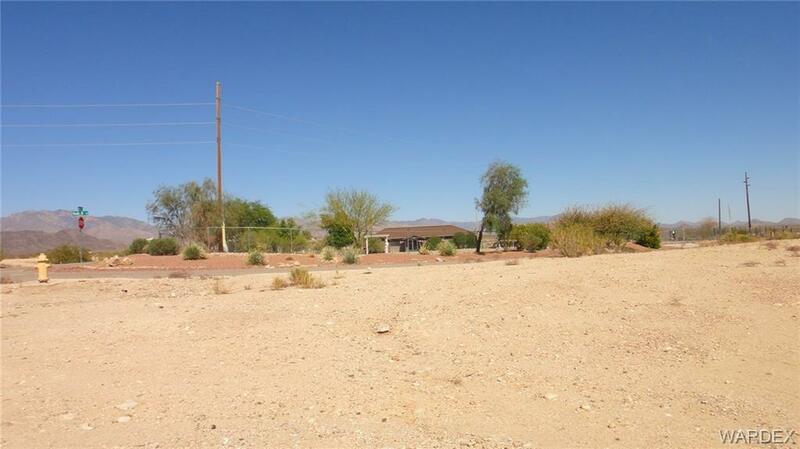 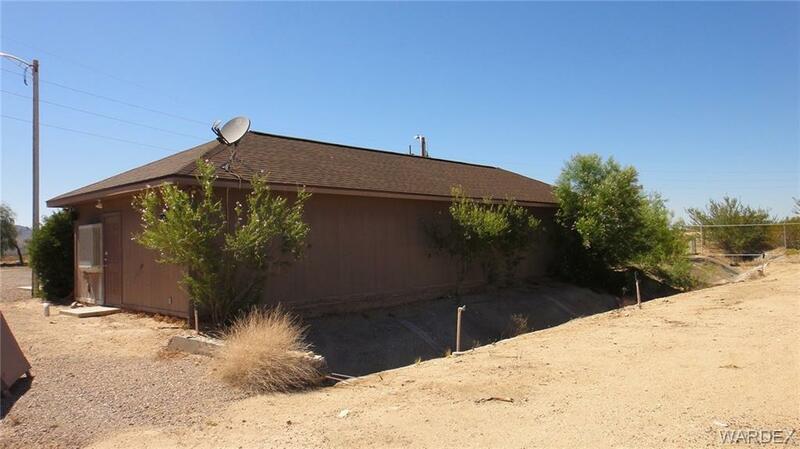 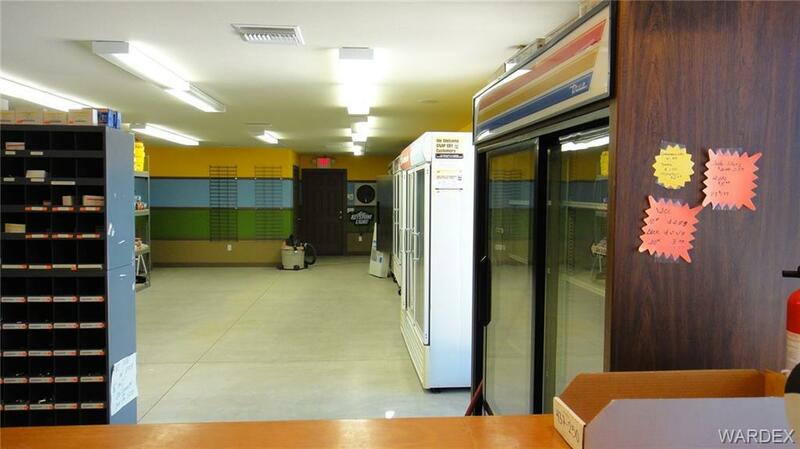 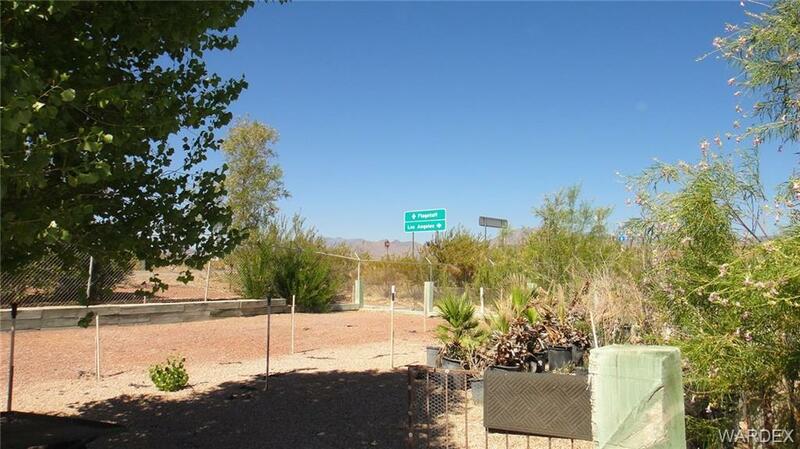 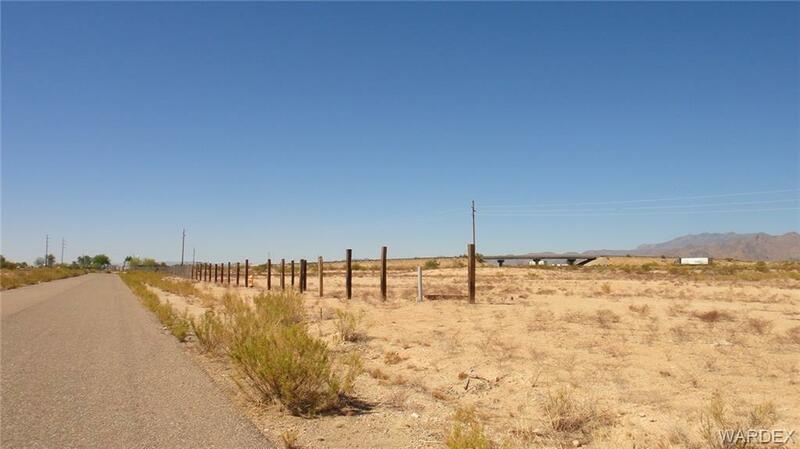 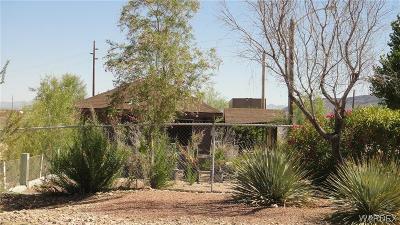 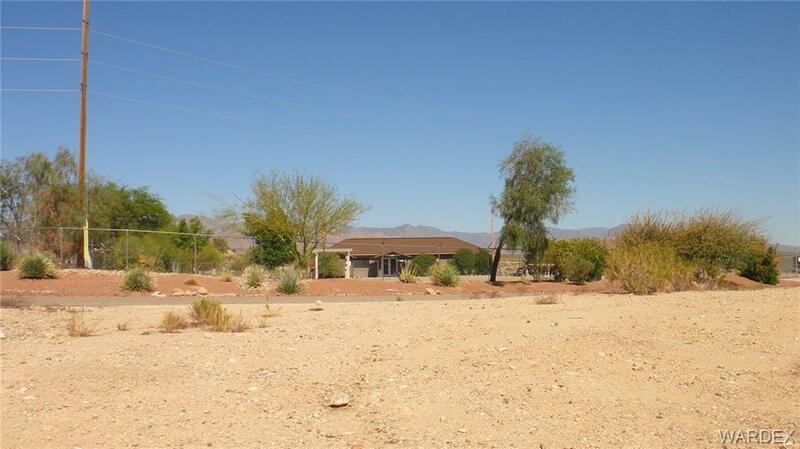 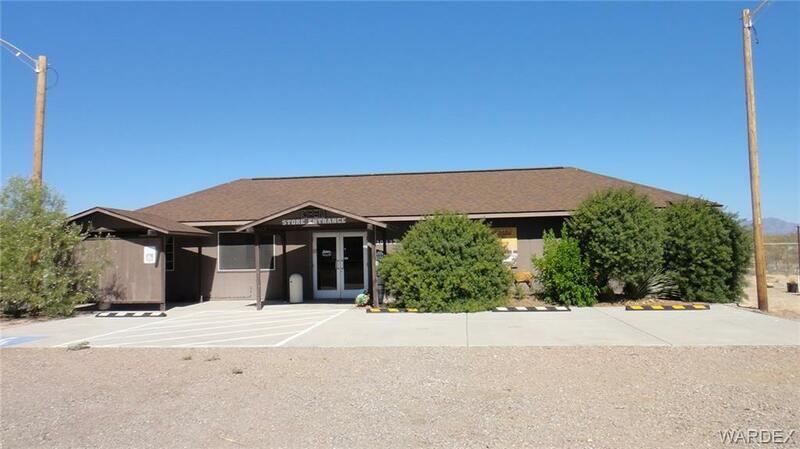 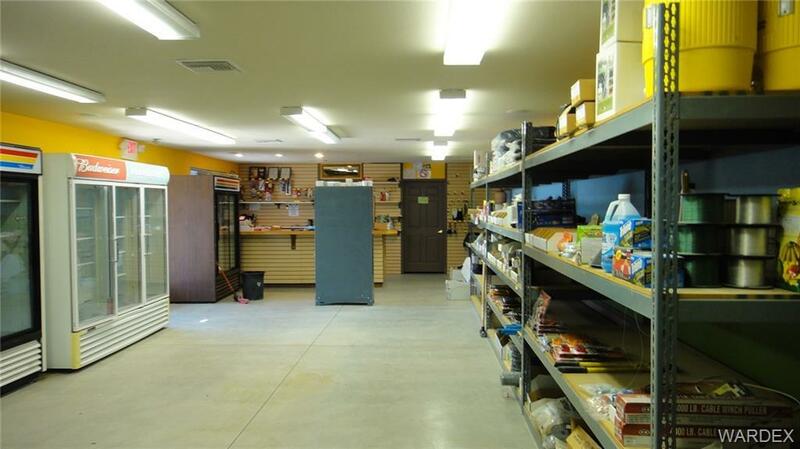 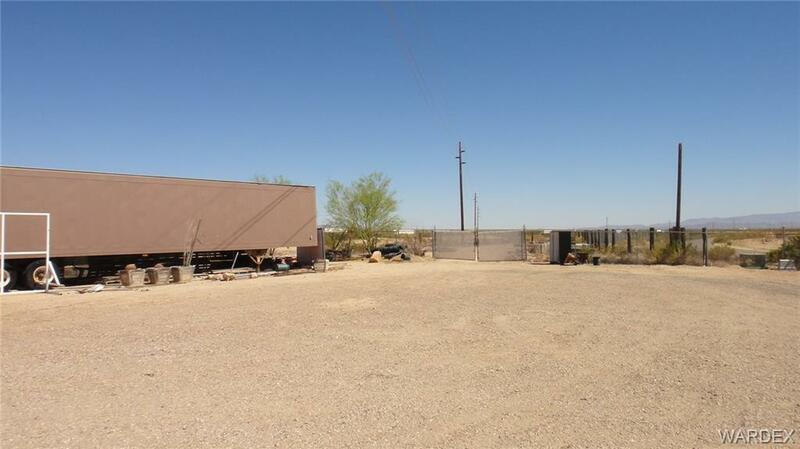 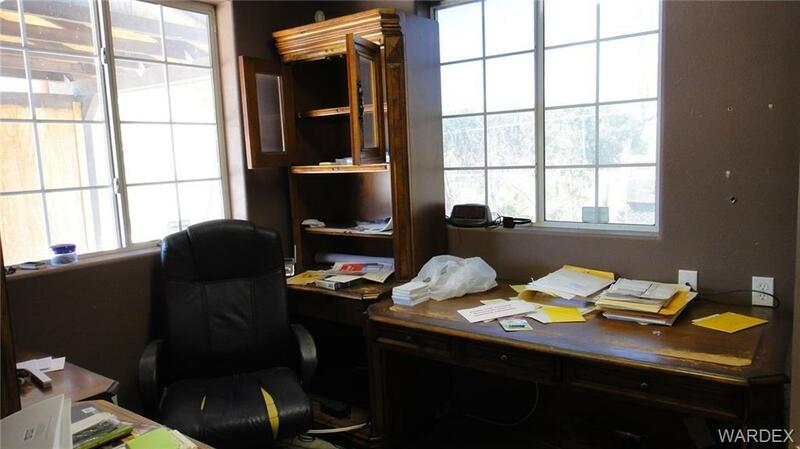 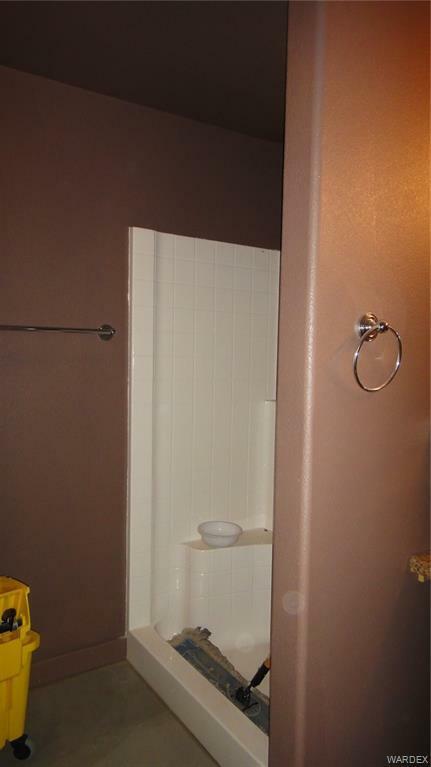 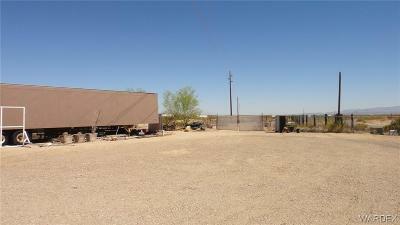 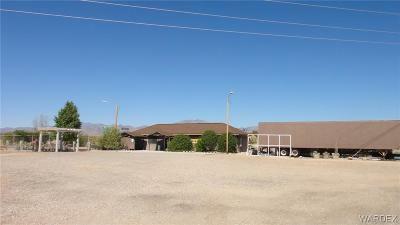 Property is well maintained, large retail area, restroom, wash room, office space. 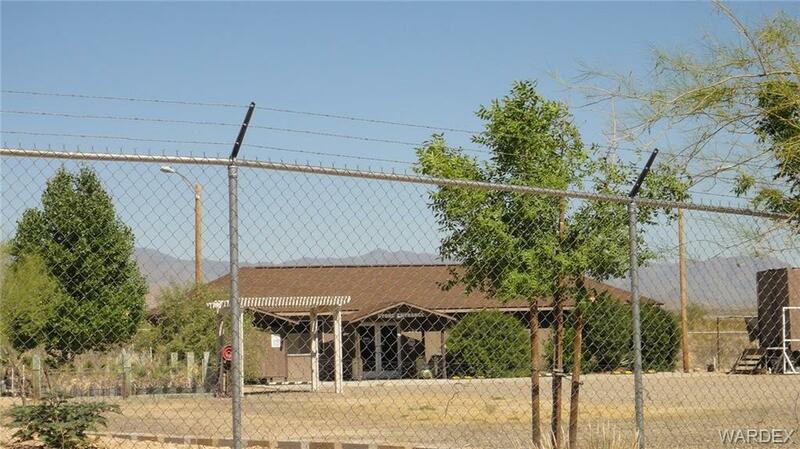 Fenced and gated. 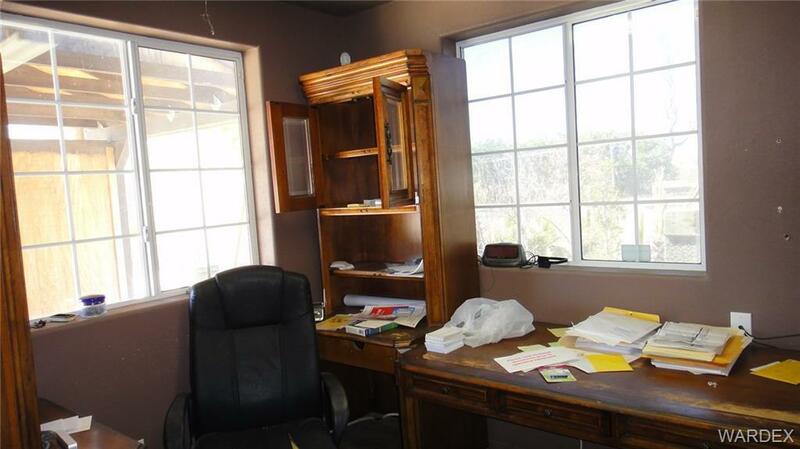 Some personal property negotiable. 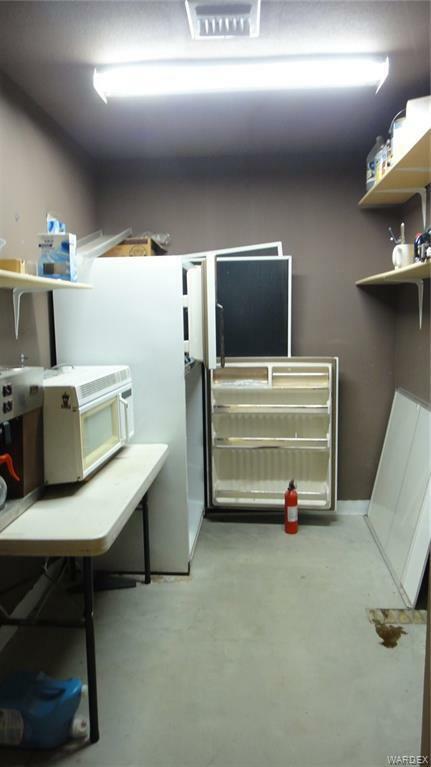 Zoning is C2H-1A. 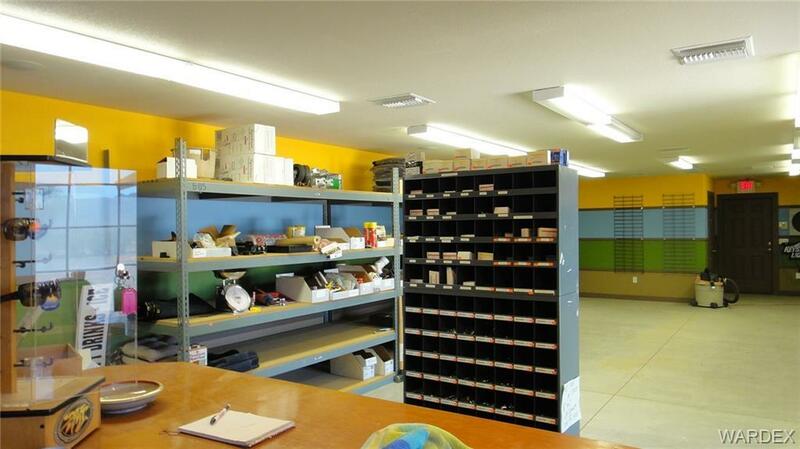 Includes parcel 208-40-033. 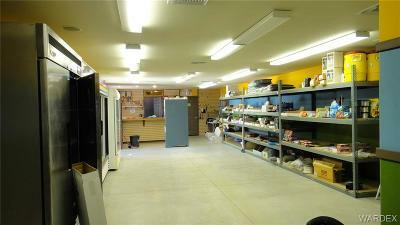 Could be additional parking, truck stop, open or covered storage, storage units etc...you decide! 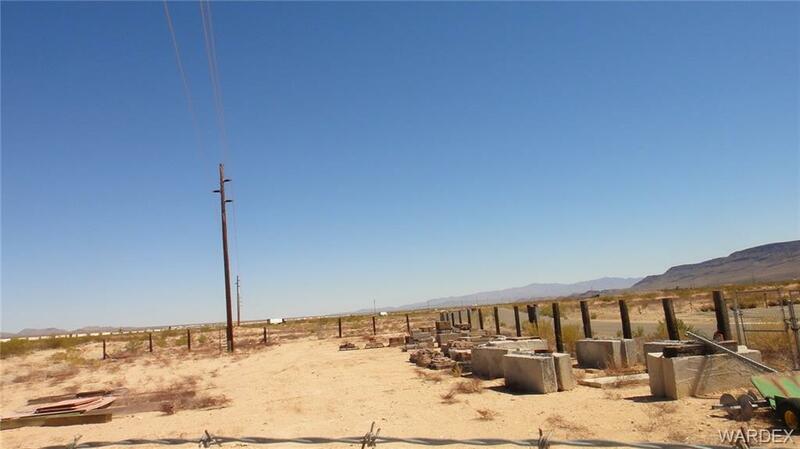 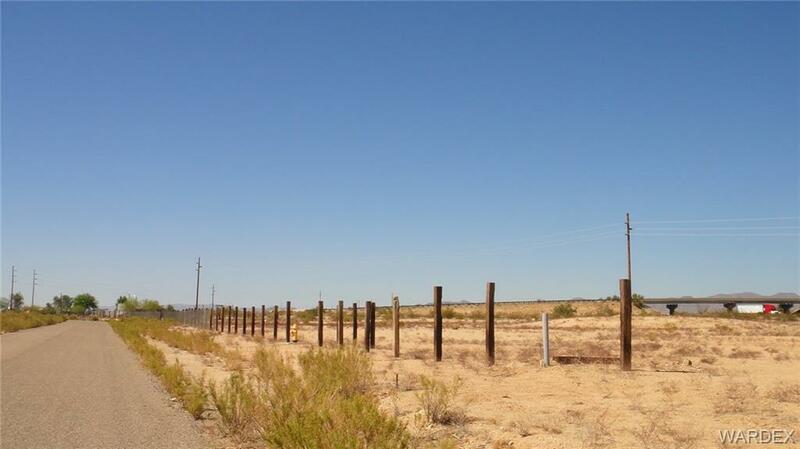 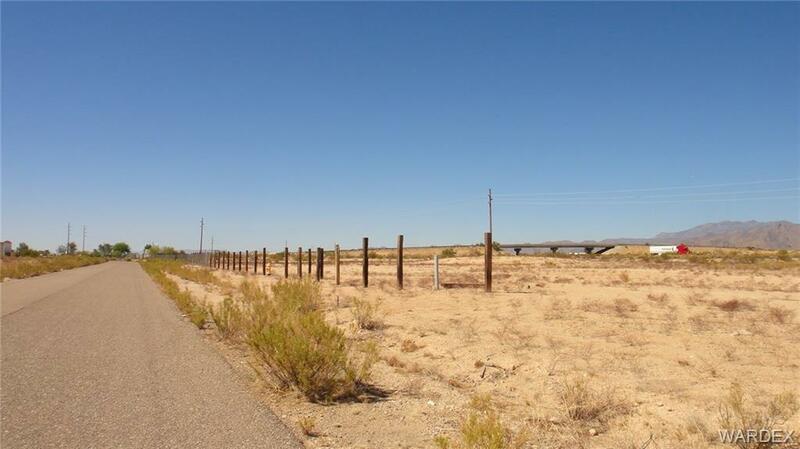 Rail service and airport/industrial park approximately 30 miles away. 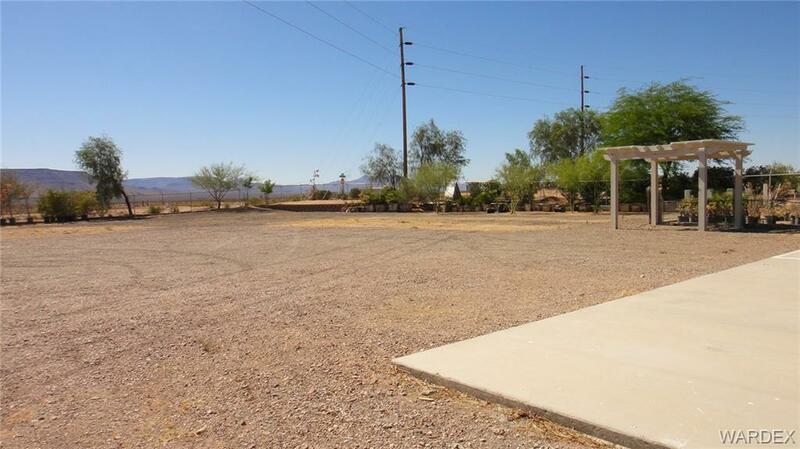 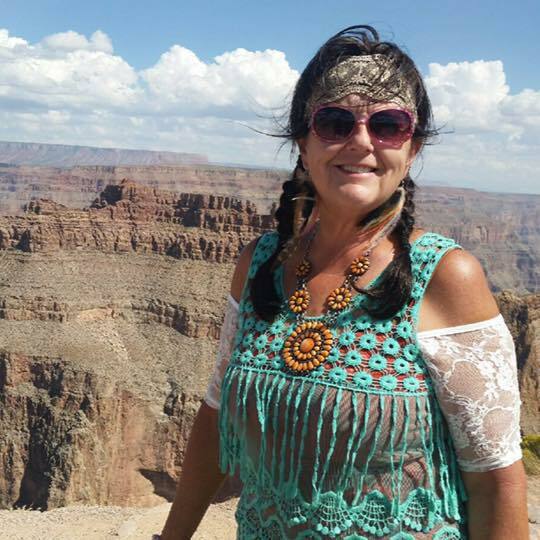 Also there is an airport in Lake Havasu City.